Disclosure: I received product at no cost in exchange for this post. All opinions are my own and were not influenced. My kids can be pretty rough some times, we've replaced a handful of items over the years & as they've gotten older I've realized when I am on the hunt for a product, it needs to be sturdy, durable & needs to be approved by my kids! 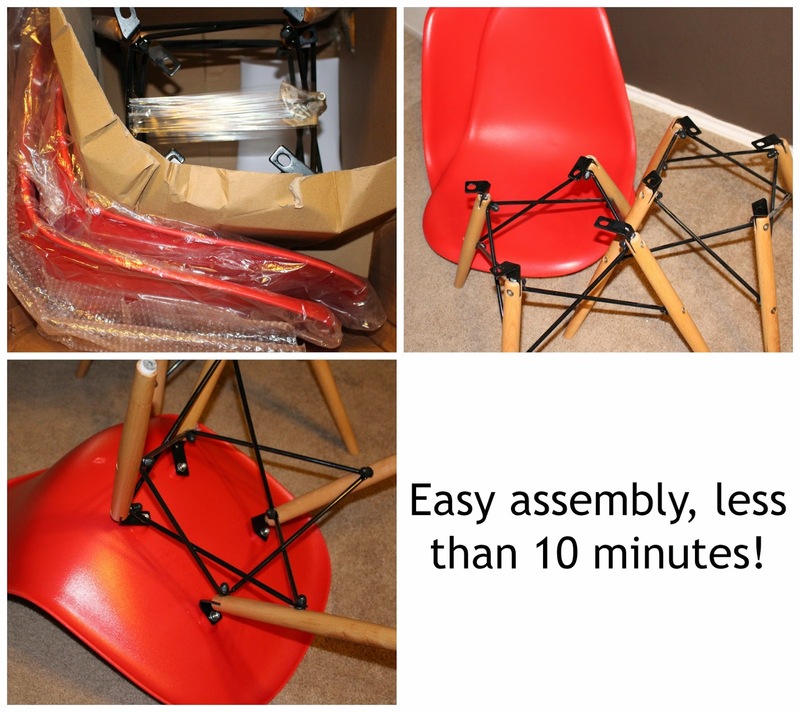 I was recently introduced to Inmod & they so kindly sent me two Molded Eiffel Side Chairs in red, I couldn't wait for my children to see our new products! Inmod has been in business since 2003, they offer a variety of furniture including, baby cribs, dining tables, sofas & more, they are all about modern furniture. lighting & decor! When my package from Inmod arrived, I opened it up & noticed the chairs required assembly but it didn't look complicated & seriously in less than 10 minutes I had both chairs assembled by myself & they were ready for use! Instructions are included but attaching the legs to the seat of the chair was a breeze, these chairs are probably the easiest piece of furniture I've ever put together! These Molded Plastic Eiffel Side Chairs with Wood Legs are great, they are a perfect addition to the kitchen, playroom, sun-room & more! They have a modern design, a graceful structure & clean lines, they feature man-made & natural materials. The legs are slender yet sturdy & the seat is made of tough plastic, the feet of the chairs even feature non-marking plastic caps to they don't scratch the floors! I love the look of my children's new Molded Eiffel Side Chairs, they fit perfect in our playroom/front room & the seats are large enough to be used by adults too! I've been meaning to add seating to the front room because there's not any in there at the moment, it is more of a playroom & therapy room. We use our front room a lot, as soon as I moved the chairs into the front room, my daughter climbed right up into one & sat down with the iPad for a little bit. She immediately noticed how bright the chairs were & announced that I did a good job on the color choice! 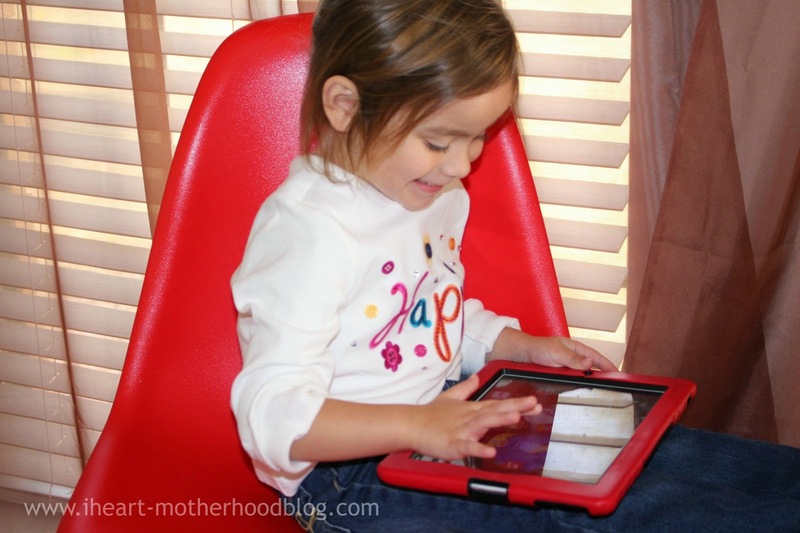 Overall, we really love our new chairs & I hope our family gets years of use out of them! What do you think? Could you use a set of Inmod Molded Eiffel Side Chairs? Connect: Follow Inmod on Facebook & Twitter! Buy it: Purchase your own Molded Eiffel Side Chair online at Inmod for $169! 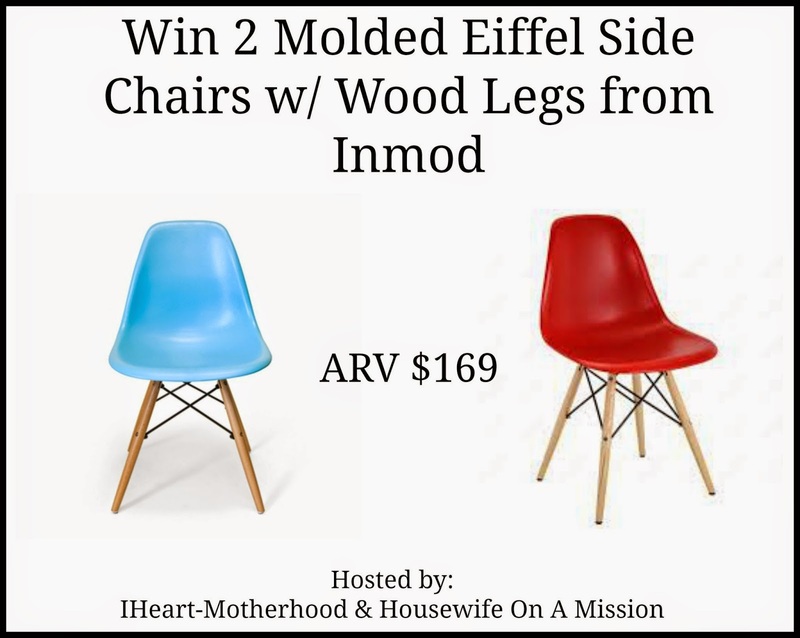 Win it: One lucky reader will win a set of InMod Molded Eiffel Side Chairs in the color of their choice! 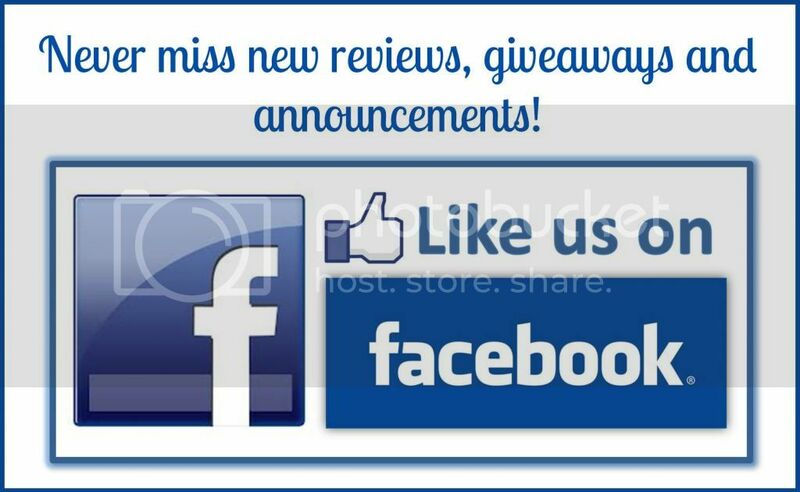 Follow IHeart-Motherhood & Housewife On A Mission on Facebook! These are so cute! Thanks for sharing! Super cute chairs! Thanks for sharing! I would also love to own the Kirie 01 Clock. I would love to have the Random Rotation Duvet Set. If I could, I would buy the Tova Dining Chairs for my dining room table, they're so sleek and modern. I would love to own the Nelson Style Swag Leg Desk.